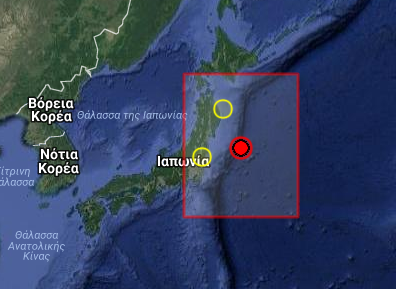 Earthquake Prediction: 6.4R in Japan ! Just minutes ago a 6.4R off the coast of Honshu was announced. It seems Japan is activated again, thankfully well off populated areas.